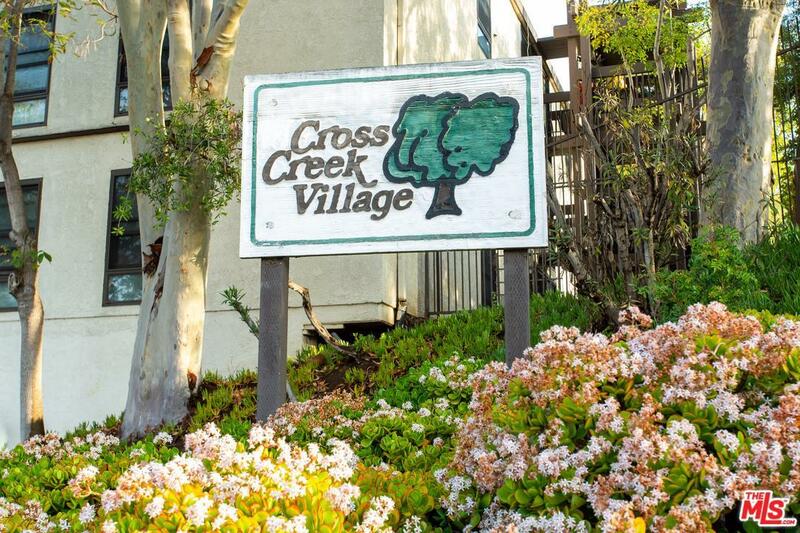 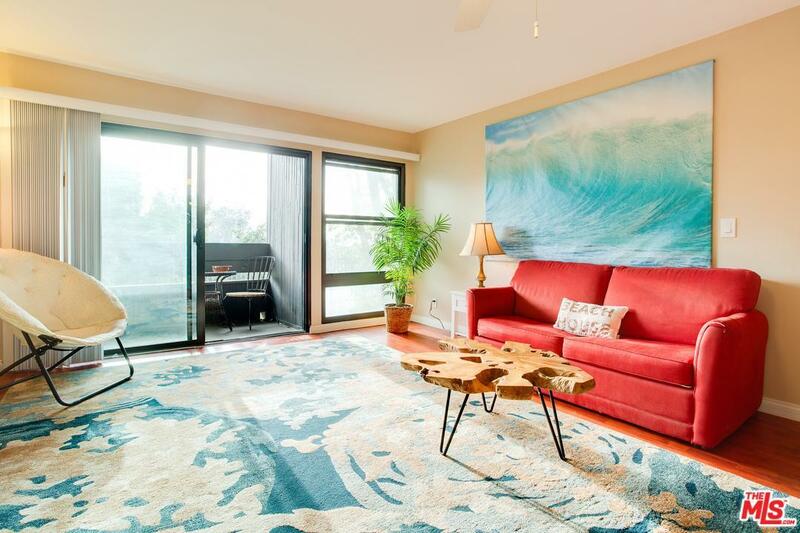 Situated in the heart of Silicon Beach sits this beautifully updated, bright, private one-bedroom condo in the luxurious Cross Creek Village. 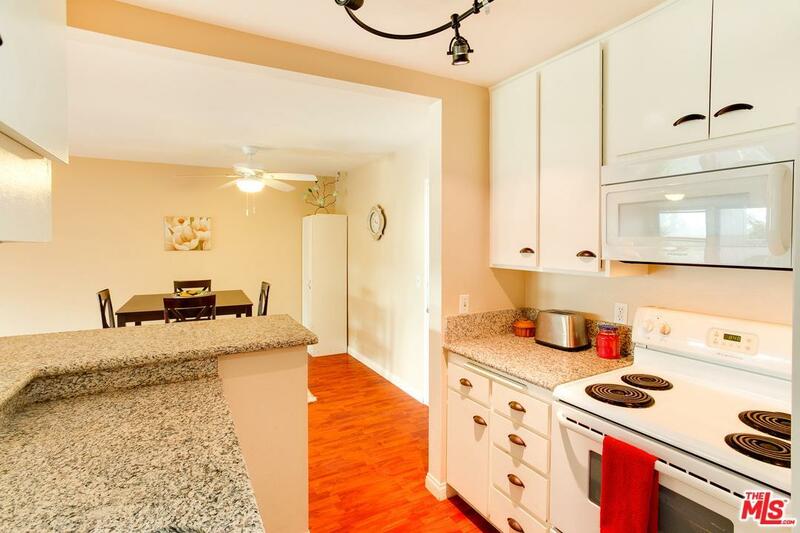 Step inside and fall in love with the updated kitchen featuring granite countertops and bar seating adjacent to the dining area. 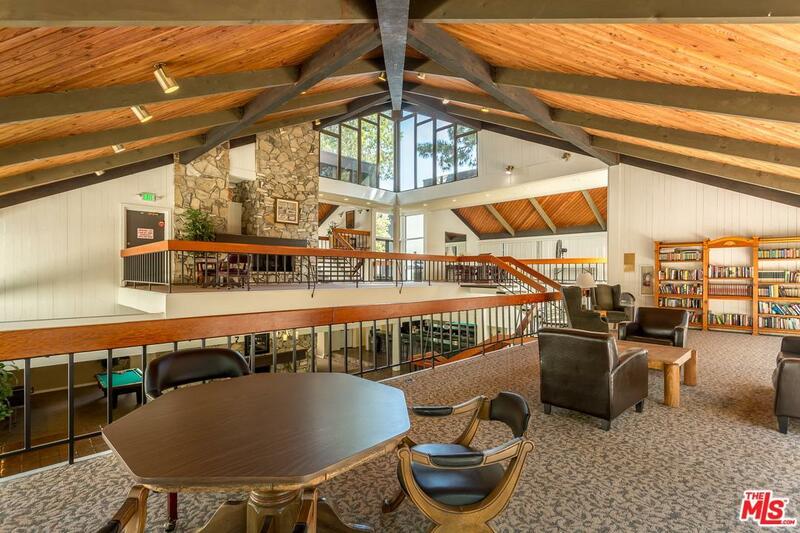 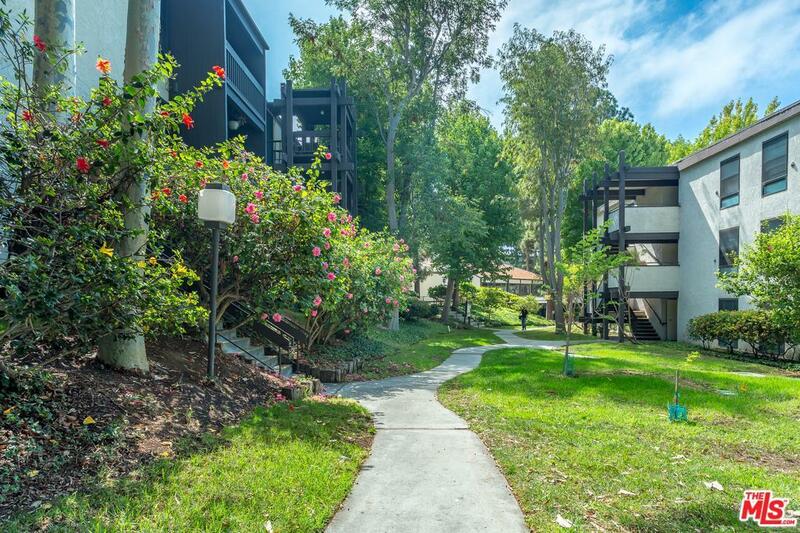 The spacious living room provides direct access to the balcony which overlooks the lush greenery and fields of Westchester High School. 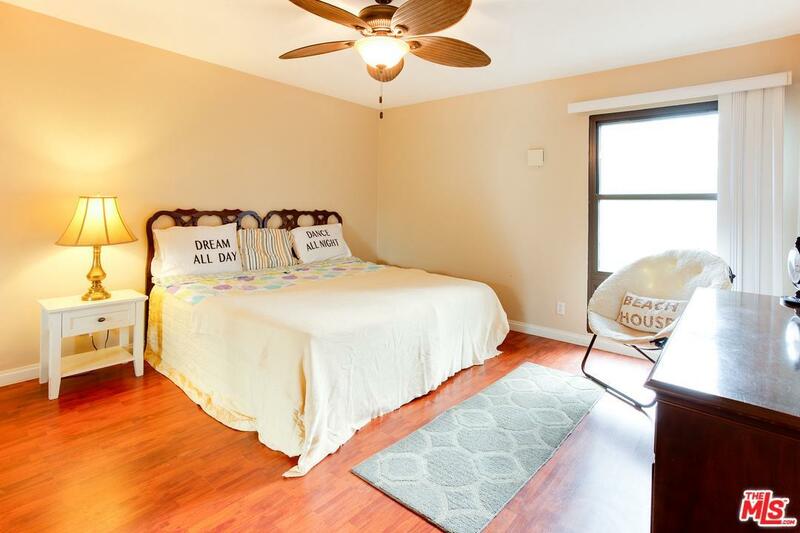 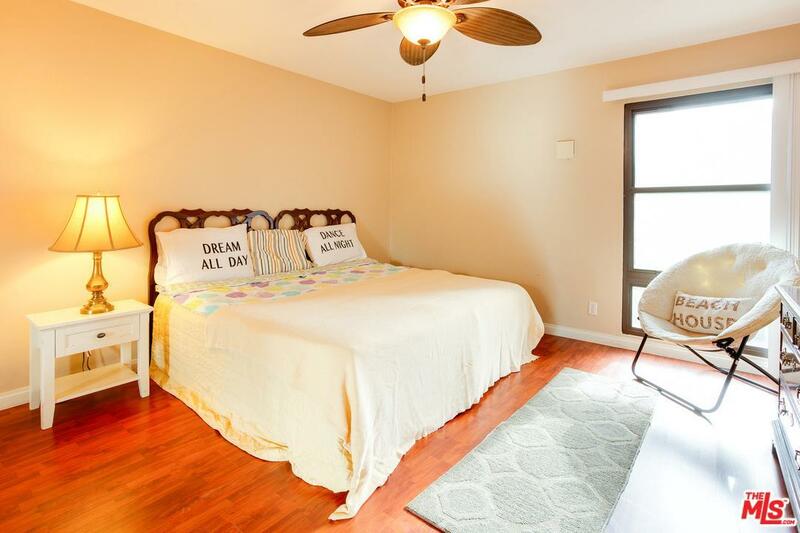 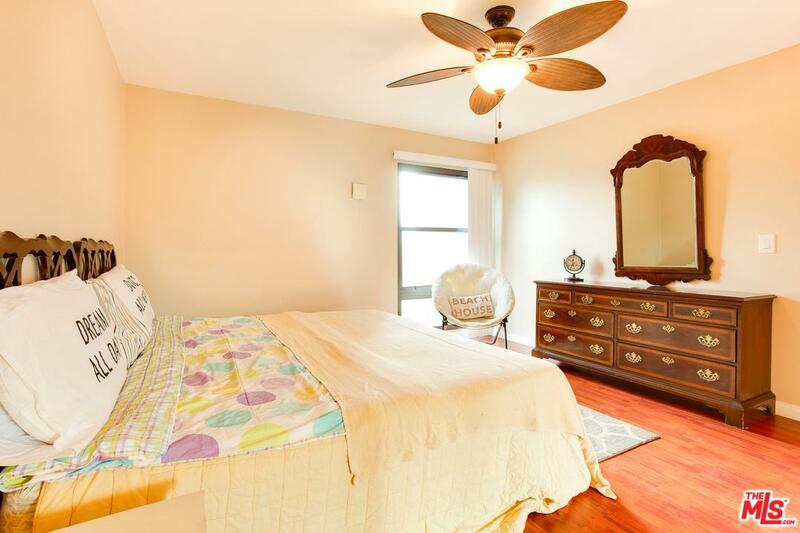 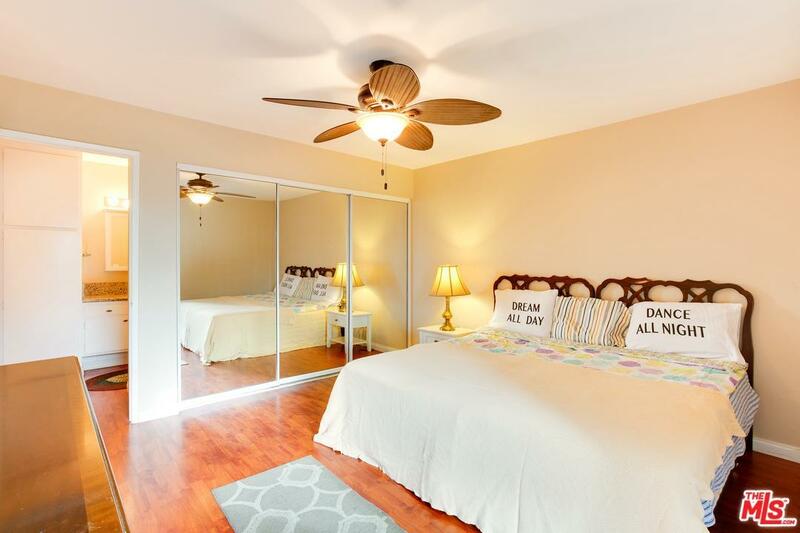 The sizable bedroom comes equipped with a large wall-to-wall closet and room for a large bed. 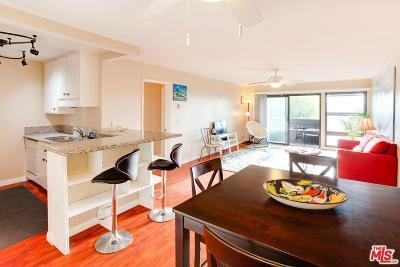 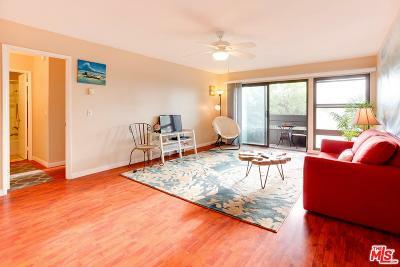 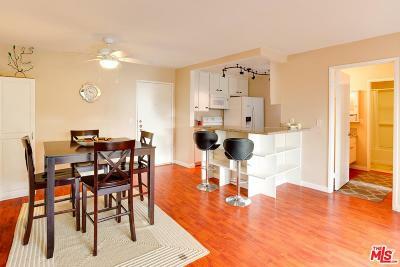 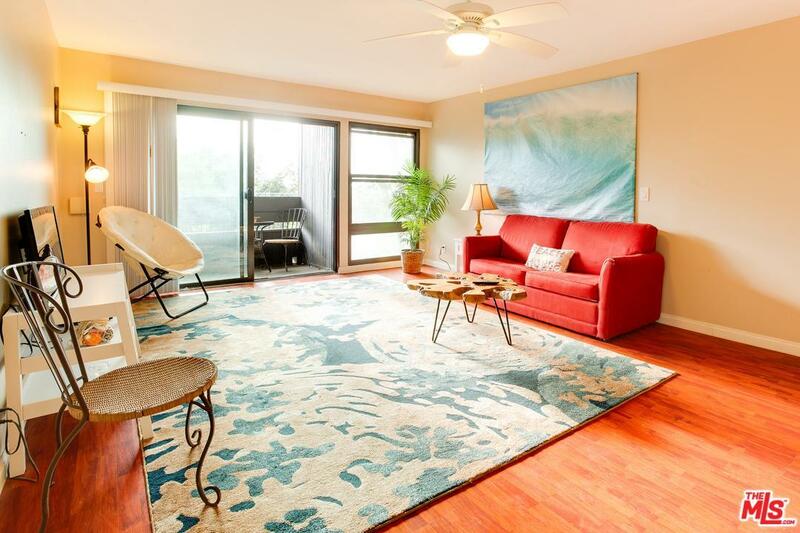 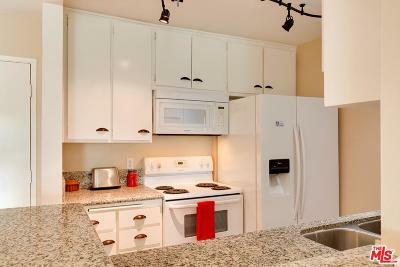 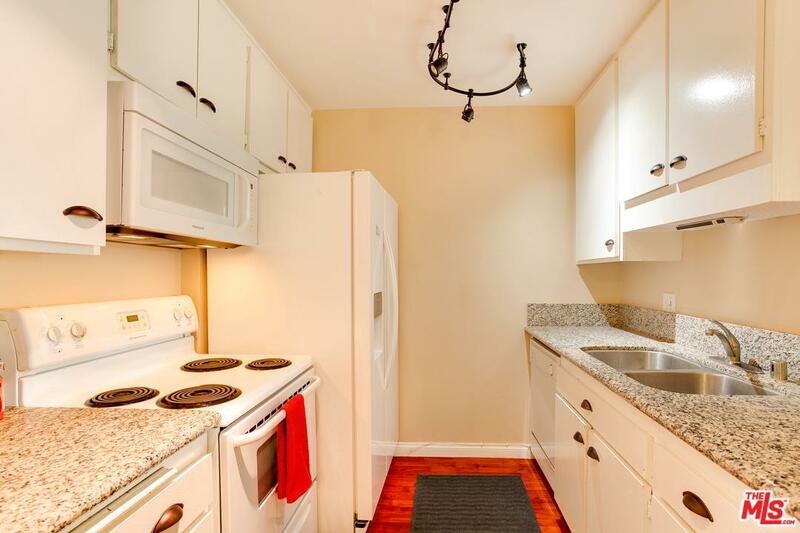 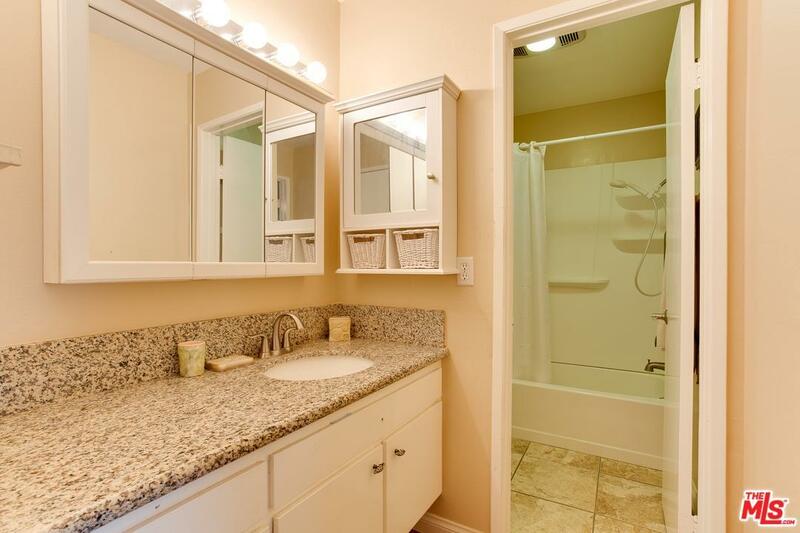 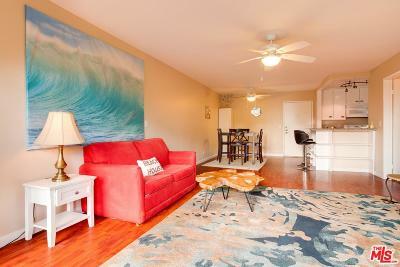 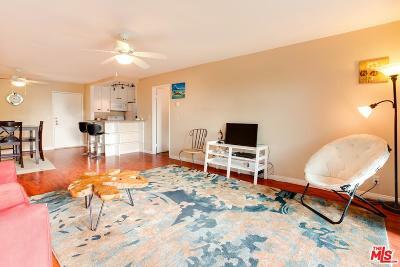 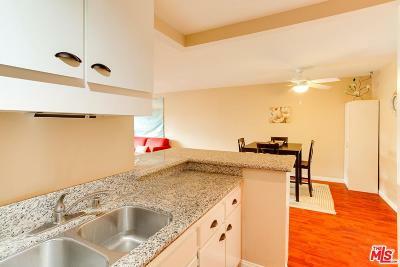 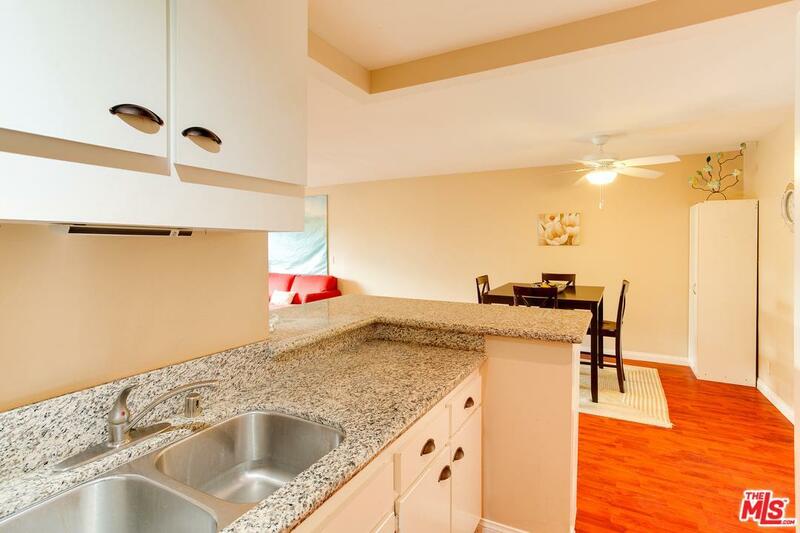 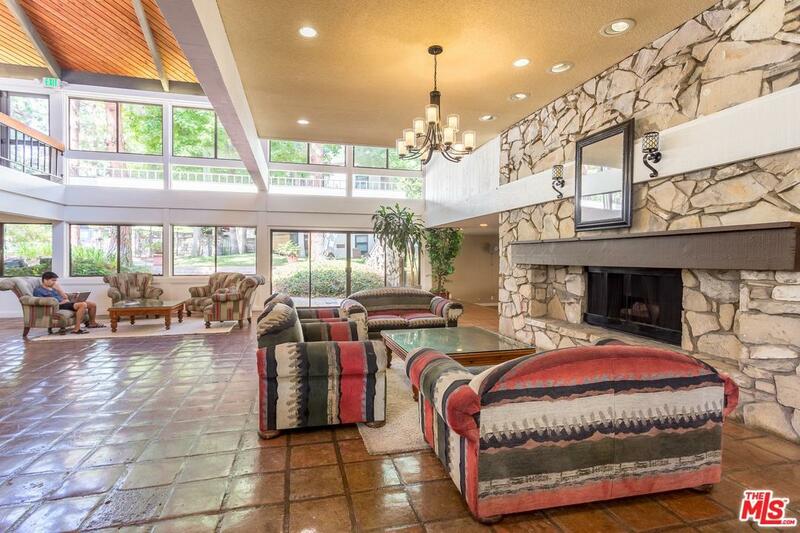 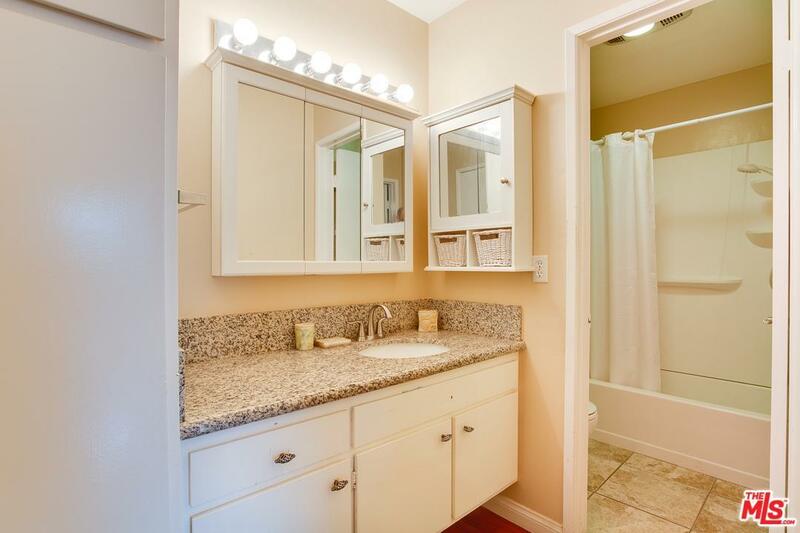 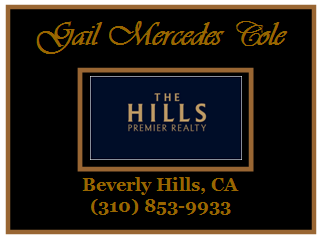 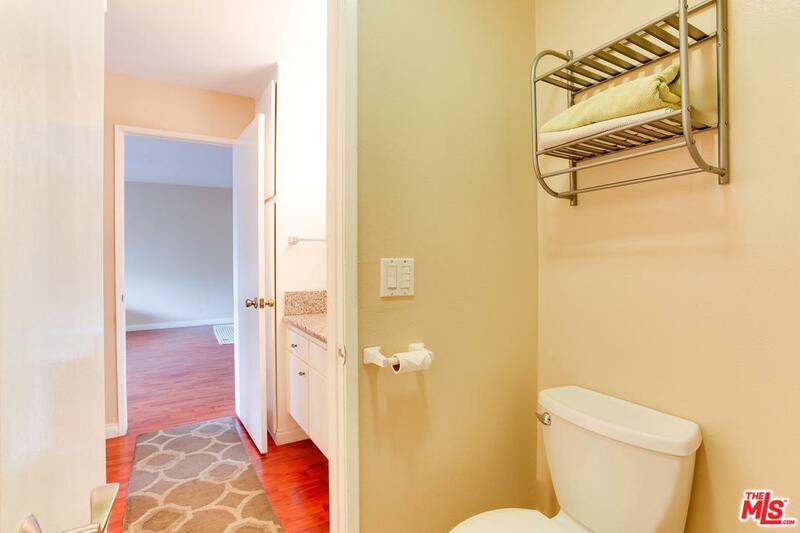 Parking space for this condo is conveniently located within close proximity to the elevator. 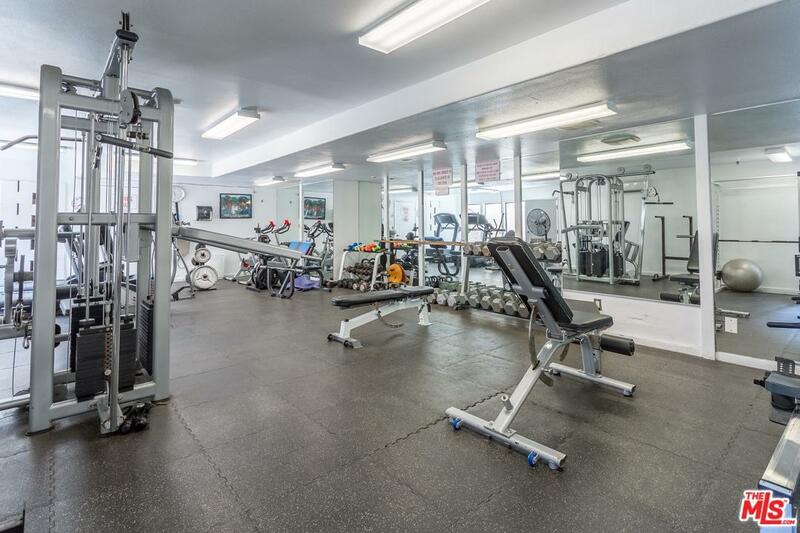 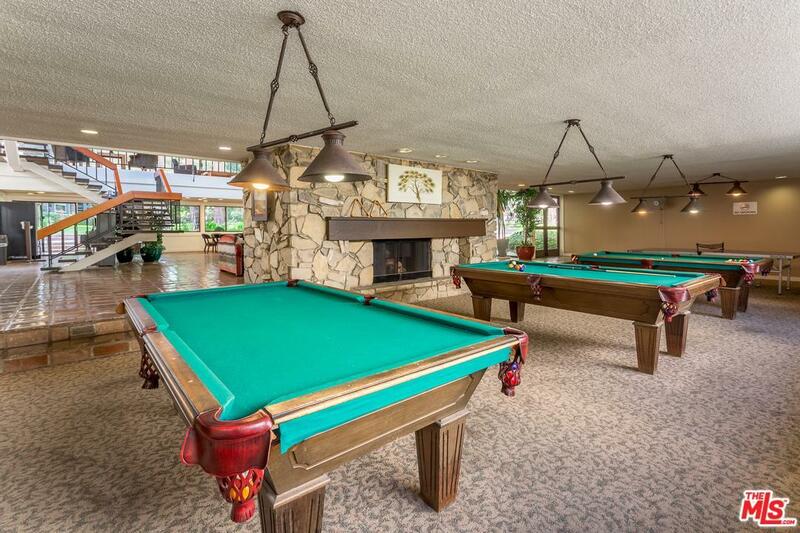 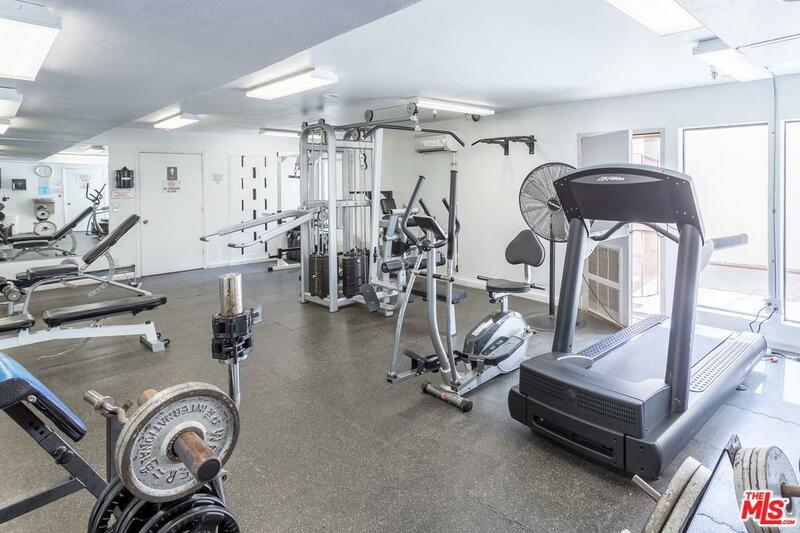 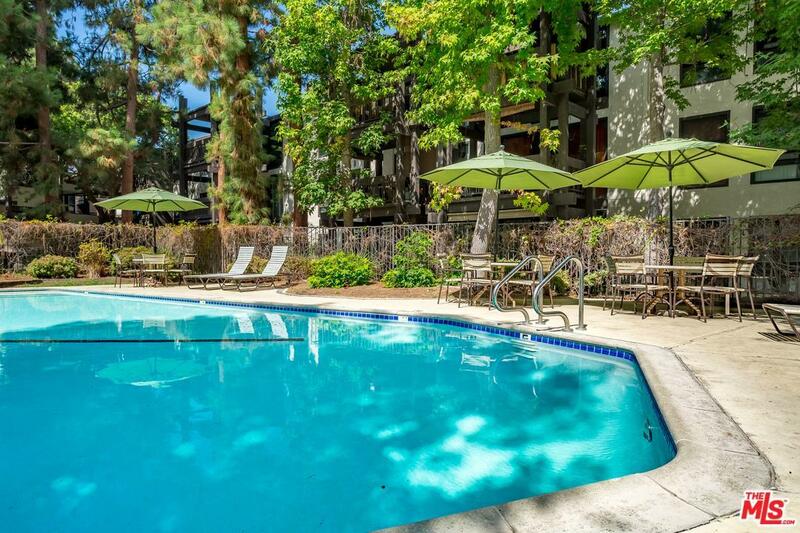 Take advantage of this community's numerous amenities including pools, tennis/basketball courts, gym, playground, dry cleaners and rec center boasting pool tables and entertaining/lounge areas. 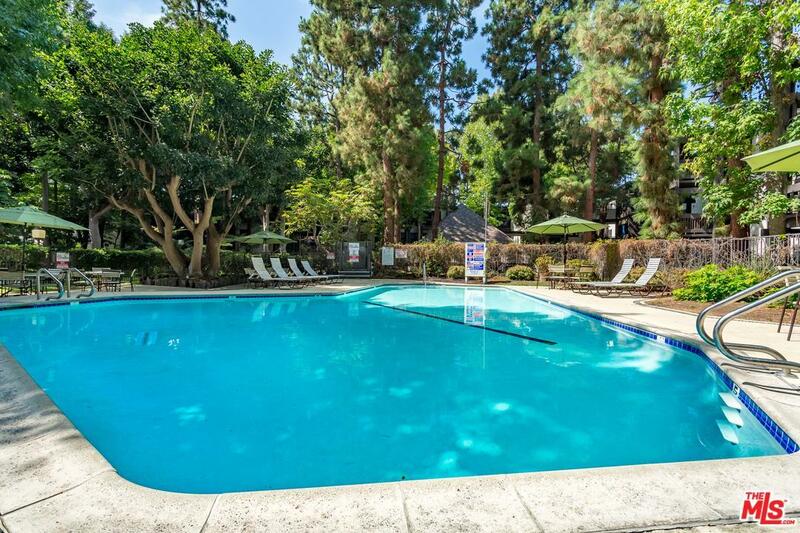 Don't miss this terrific opportunity to live moments from the beach, Playa Vista, LAX, LMU, and trendy shopping and dining destinations.